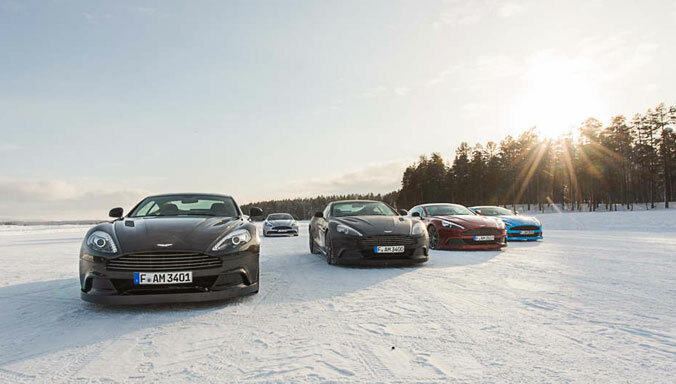 We created your Aston Martin so we understand how to keep it at its very best. 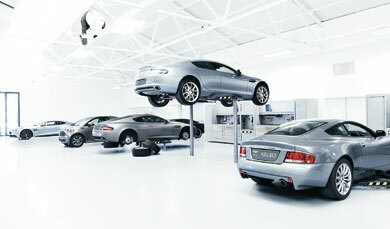 Choosing to have your Aston Martin serviced at an official Aston Martin service centre means choosing the expertise of Aston Martin approved technicians, technicians skilled in the latest Aston Martin techniques and using parts specifically designed for your car. 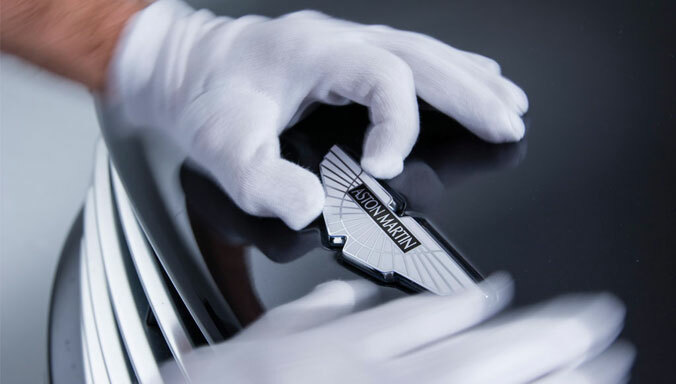 From £651 (RRP)*, a genuine Aston Martin service is an investment which makes perfect sense. 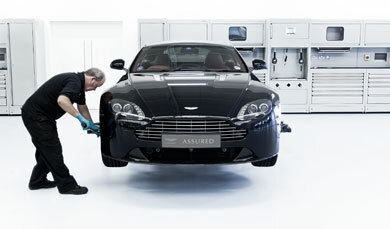 Why choose official Aston Martin servicing? Who better to service your car than the experts? 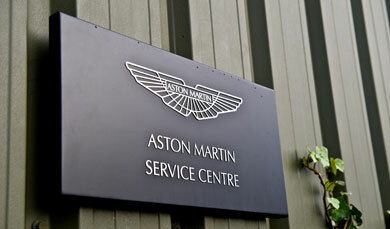 With an Aston Martin service, you can relax in the knowledge that your Aston Martin is in safe hands. Our approved service technicians are regularly trained in the latest techniques. They use only Genuine Parts, complete with a 12-month warranty, to ensure your car receives the very best service. Free checks for software and mechanical updates are, of course, included. We guarantee to use only genuine parts, carrying a 12 month warranty. Nothing less is acceptable to our high standards. 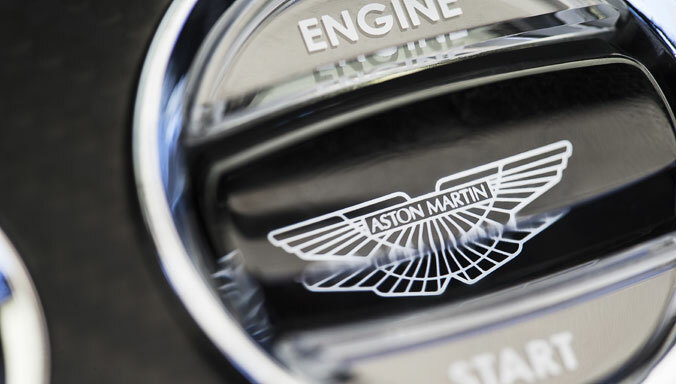 Maximise your car’s resale value with an approved Aston Martin stamp in your service history, helping you to maximise the value of your car should you wish to sell. 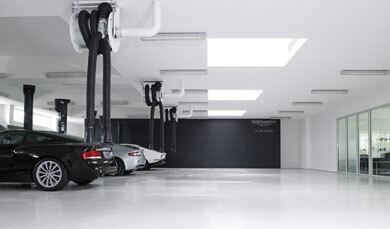 Every time you visit an Aston Martin Service Centre, we will check if your car needs any software or mechanical updates, even if your car is not in warranty. We replace your oil and oil filters each year, ensuring your engine continues to run smoothly and keeping wear and tear to engine components to an absolute minimum. Changing your pollen filter regularly helps to keep allergens, pollution and dust in the air from entering your car through the heating and air conditioning system. We therefore recommend that the pollen filter is changed every 20,000 miles. Our technicians change your brake fluid on either a one or two-year cycle, depending on the model. This is vital to maintain prime braking performance and reduce the corrosion of your car’s braking system. 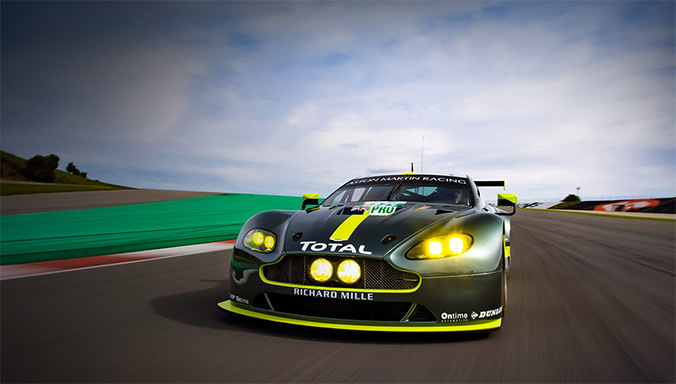 Transaxle oils are essential for extending the life and smooth transmission of your car. Therefore they must be changed every 40,000 miles. To optimise cooling system performance, we change your coolant every five years. Our expert technicians use only approved anti-freezing and anti-corrosive products on your car to make sure your coolant doesn’t freeze in cold conditions or boil in warm conditions. Air filters are essential for preventing airborne dirt from entering your engine. We recommend that filters are replaced every 30,000 miles on a V8 and 20,000 miles on a V12 engined model, to maintain optimum engine performance and fuel efficiency. *Prices apply if the items are replaced during the scheduled service. 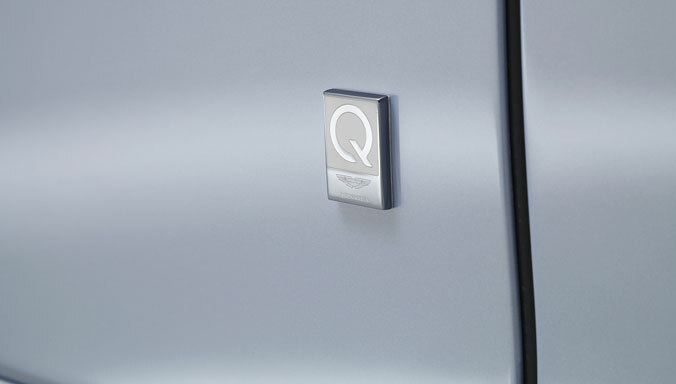 **Based on a 1st year or 10,000 mile service on a V8-engined model registered from November 2012. Prices are correct at the time of publication (January 2014) and are subject to change without notice. 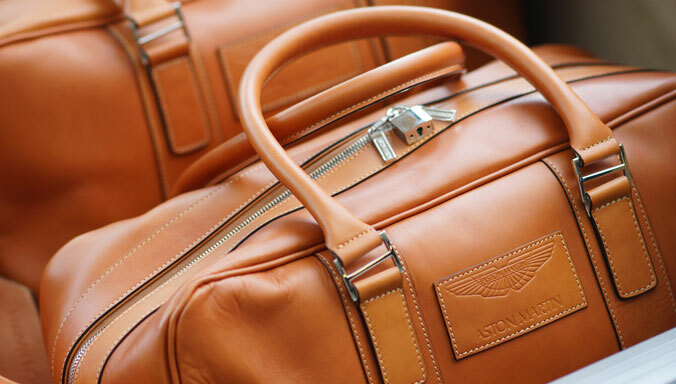 All prices quoted are inclusive of VAT and apply to the UK only at participating Aston Martin Lagonda dealerships and authorised service centres. Service prices apply to models registered from November 2012. 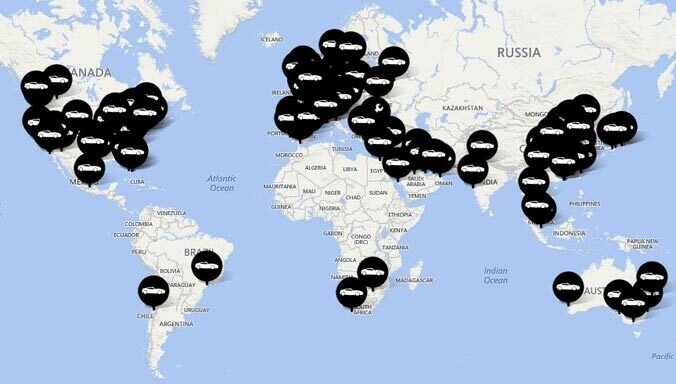 You can book an Aston Martin service with any of our official UK Dealer Partners and all Aston Martin Authorised Service Centres. To book now, or for more information simply complete your details below, select your chosen service location and you will be contacted shortly. 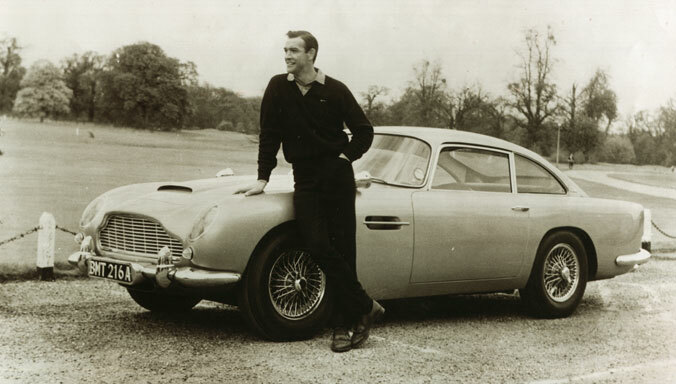 Please note the terms and conditions which apply to this Aston Martin servicing campaign. 1. 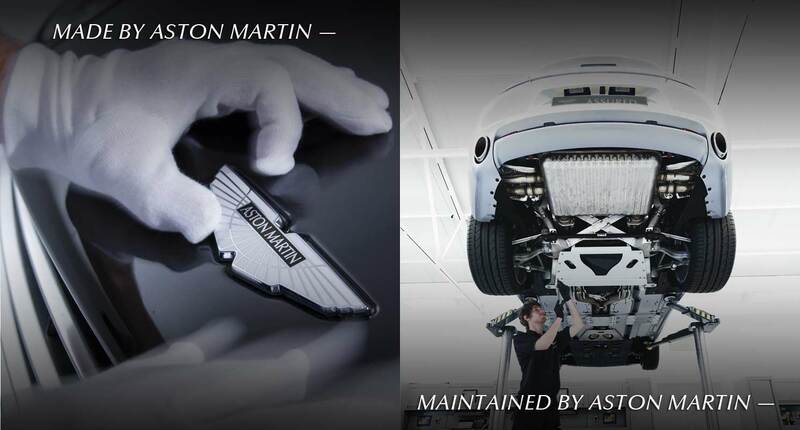 By placing an order for Aston Martin Servicing, you agree that these Terms and Conditions will apply and be incorporated into the basis of your agreement with the particular Aston Martin UK dealership or authorised repair/service centre providing the service for you. 2. 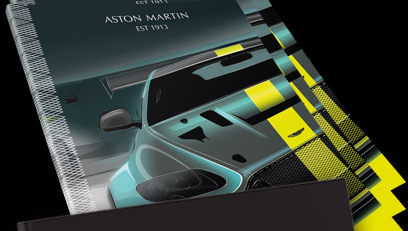 The offer is only available to customers seeking services via participating Aston Martin UK dealers and authorised repair and service centres in the UK. 3. The offer is correct at the time of publication (3rd March 2014). However we reserve the right to delay, postpone or cancel the offer (or alter the Terms of the offer) on notice. 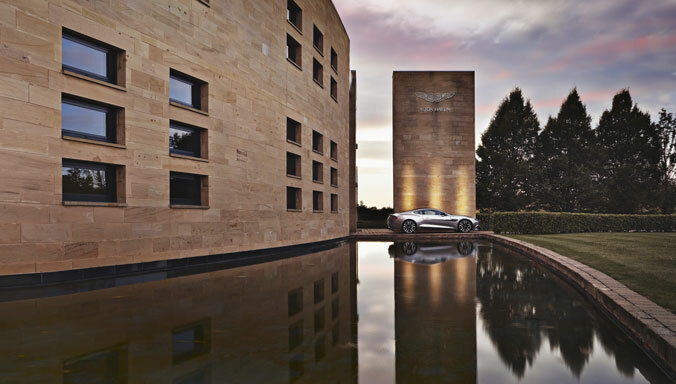 The offer applies to all Aston Martin Lagonda models registered registered after 21st February 2012 (excluding pre-owned vehicles). 4. The specified price includes, exclusively: of [labour; these specified parts /consumables; a vehicle inspection in accordance with AML standard checklist for the relevant service; AOB; etc]. All other matters are excluded and are chargeable in addition. By way of illustration, such other matters may include: additional labour and/or parts and consumables not expressly included (if any), and/or transportation of your vehicle, if required. 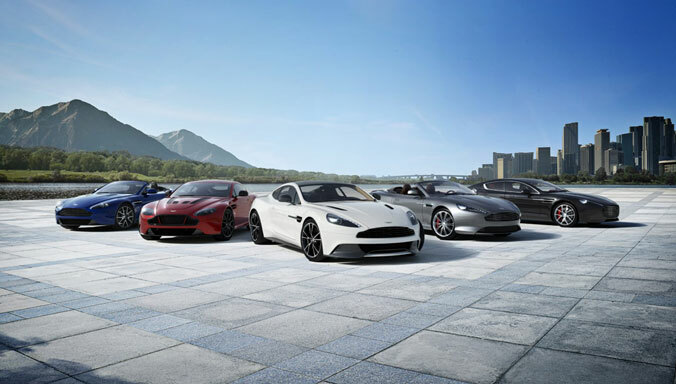 Please liaise with the particular Aston Martin UK dealership or authorised repair/service centre providing the service for you to confirm any such additional applicable amounts. 5. The prices included in this offer are the Recommended Retail Prices (“RRP”) in force from time to time and include VAT. Before proceeding with this offer you should confirm the actual prices that would be offered to you by your dealer in respect of your vehicle and the services you require. 6. The promotion and these terms are governed by English law, and any disputes in relation to the promotion shall be subject to the exclusive jurisdiction of the courts of England and Wales.